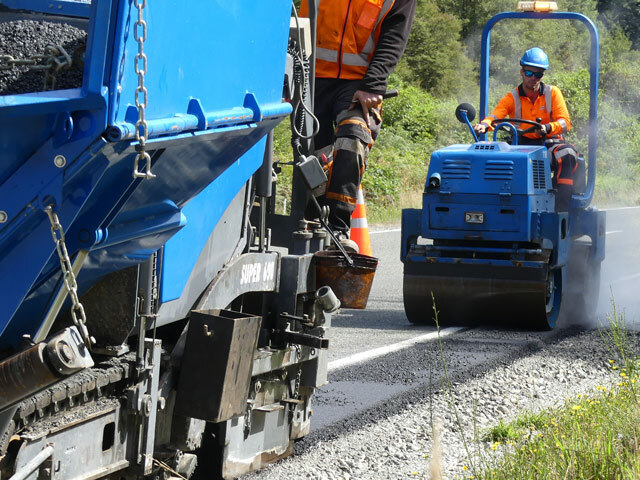 Repairs - JCL Asphalt | Residential, Commerical Asphalt | Canterbury, Central Otago. 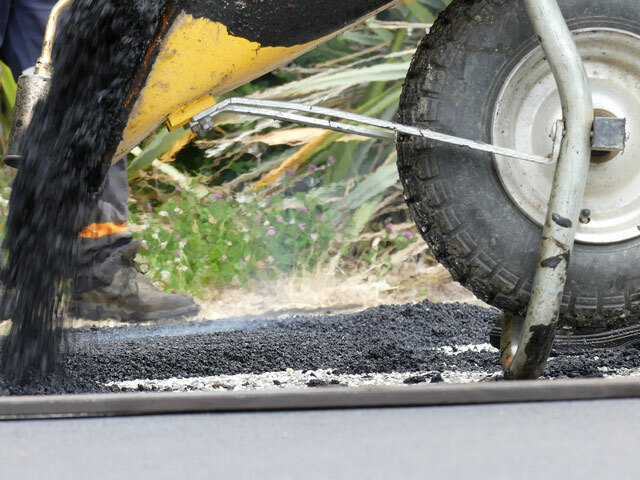 Because we’re experts in constructing asphalt and chip seal surfaces, we’re experts in repairing them. We also understand repairs can sometimes be urgent and require action, even if it’s not between 9.00am and 5.00pm. 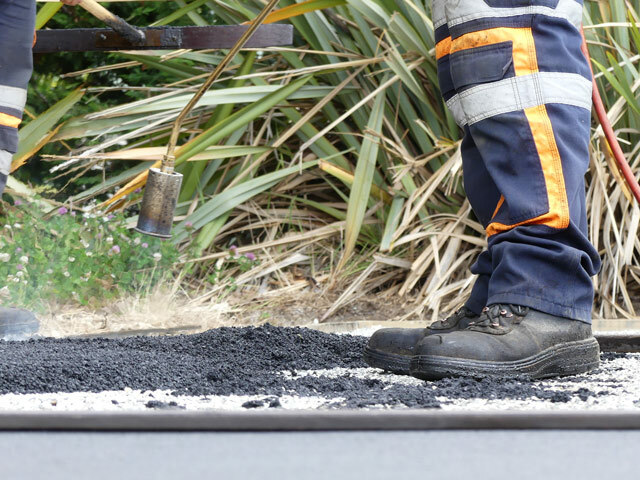 With their in-depth understanding of surfacing methodologies, our specialist Patching Crew will establish the most efficient and cost-effective approach for your repairs. They’re also flexible and on-call – if you have an urgent pot-hole repair at 3.00am, they’ll fix it for you, with an extremely fast turnaround. 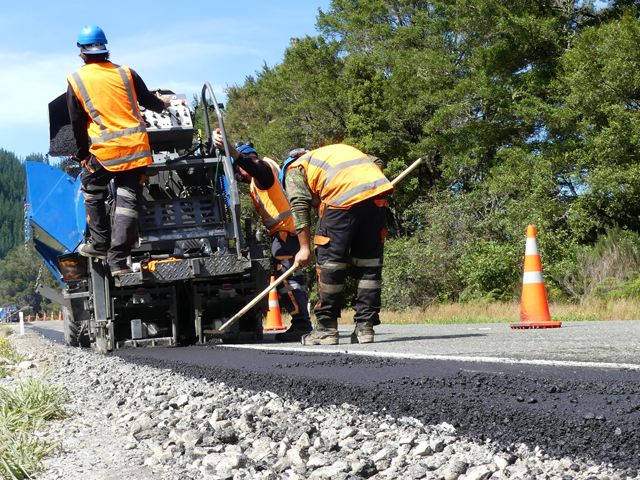 Our Patching Crew has access to the right knowledge and right equipment to effect high quality repairs, to quickly make your asset safe and extend its lifespan.